Thank you for contacting the Bill & Melinda Gates Foundation. Although we appreciate your commitment to this cause, unfortunately, we are unable to fund your efforts. The foundation makes grants to organizations directly rather than through individual fundraising activities. As you may already know, the foundation’s work stems from our belief that all lives have equal value. We think all people deserve the chance to live healthy, productive lives. In developing countries, we focus on improving people’s health and giving them the chance to lift themselves out of hunger and extreme poverty. In the United States, we seek to ensure that all people—especially those with the fewest resources—have access to the opportunities they need to succeed in school and life. 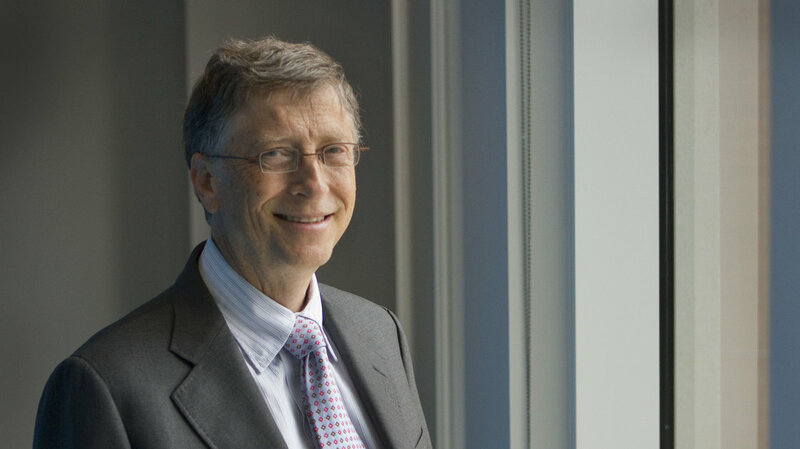 For more information about the foundation, please visit www.gatesfoundation.org. We wish you success in your efforts. He is such a sweet guy, our 999 KM run goes on and we running to end polio!